Email is a way to nurture leads into customers, and turn customers into evangelists – and it all starts with your list. 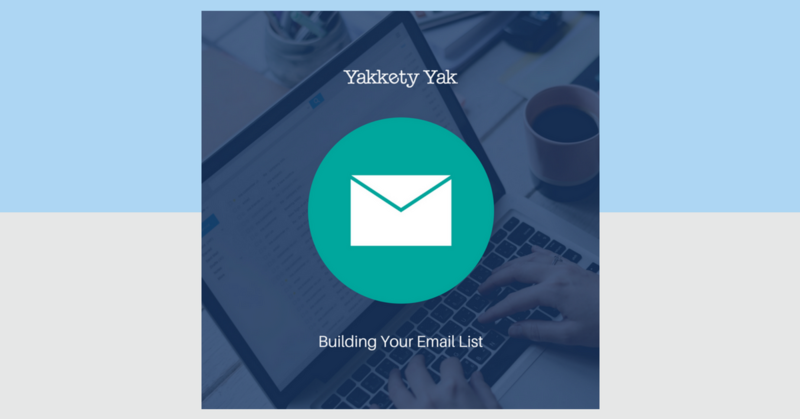 The bigger your email list, the more people you’ll expose to your high-converting content. 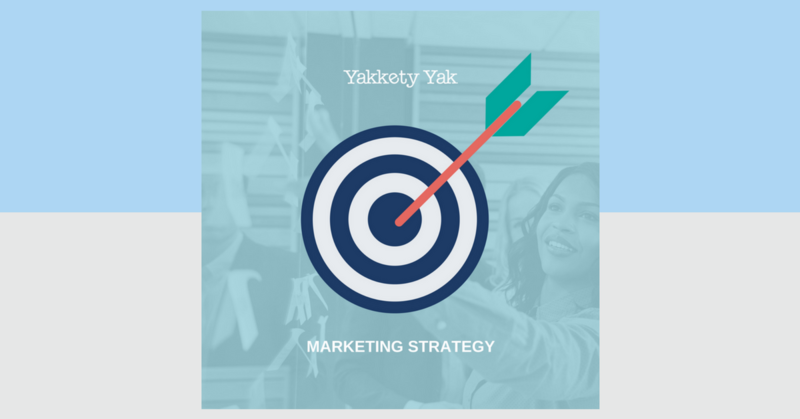 If your content isn’t robust, targeted and driving leads and new business, it’s time to make some changes.